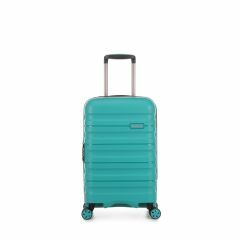 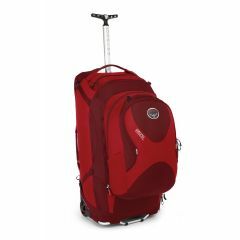 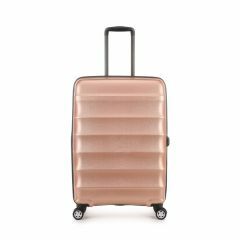 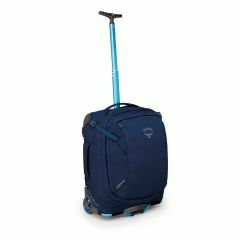 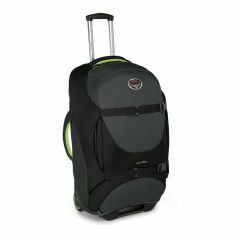 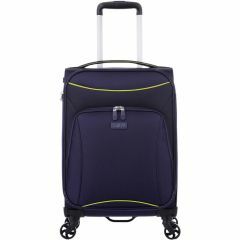 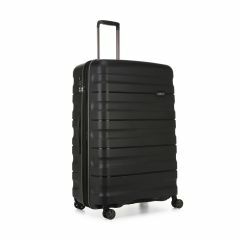 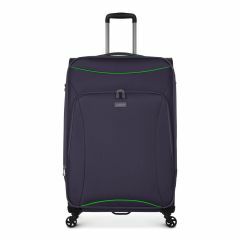 Luggage on wheels has made a revolution in convenience for travellers from the days of lugging heavy suitcases. 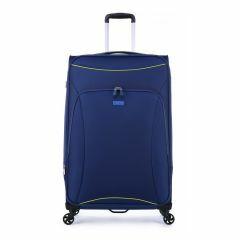 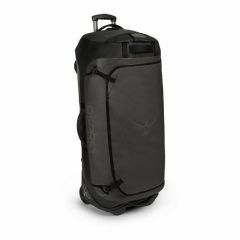 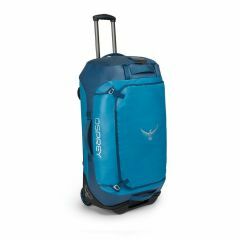 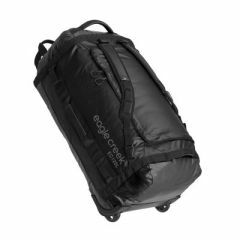 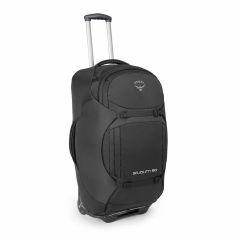 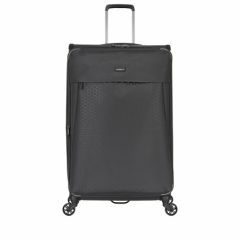 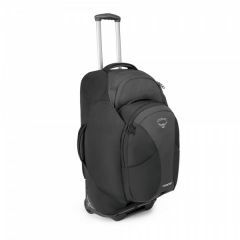 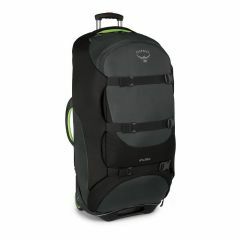 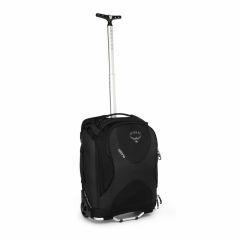 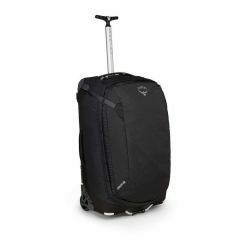 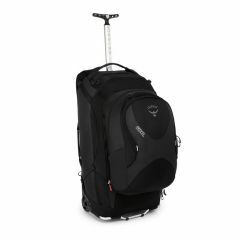 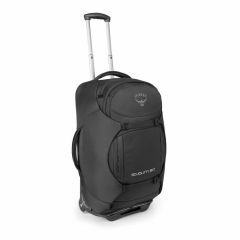 Our range of roller bags include 2 or 4 wheels, hard case or soft cases, and even a combination of the two. 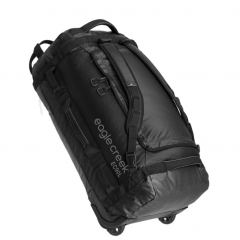 Our carefully chosen range includes styles from brands such as Osprey, Antler, Zoomlite and Paklite.